Whether you’re someone who bets on sports, or a casino fan, we all want the best odds possible. However, whilst long shots like Leicester City winning the Premier League at 5,000-1 are magical, they obviously aren’t the norm. But is betting on sports more beneficial than playing a casino classic like blackjack which is available at allslots casino? Here we will examine how the odds differ. Firstly, odds in sport, which can be determined by many factors. For example, with team games like rugby, football and cricket, odds will be influenced by the form of the side and the availability of individuals. As well as that, if a side is playing at home or away will also seriously impact the odds of each game. Clearly, this contrasts to blackjack, where the odds are fixed. Having fixed odds means that the game can be easily understood and allows players to know what they could win. So, when you load up mobile blackjack with LadyLucks you know that should you beat the dealer you will end up doubling your money. 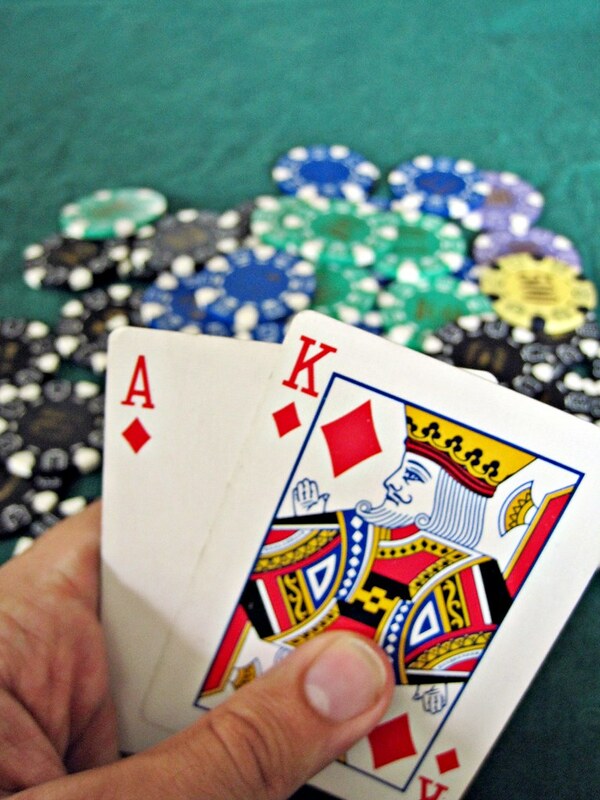 What’s more, if you get blackjack with the first two cards (ace and a ten) then you will be paid out at 3:2. Of course, there are other instances such as insurance and doubling down where the stakes and returns can differ, but overall, blackjack is straightforward when it comes to the odds. And, you’ll never be paid out at less than evens. This combines to make blackjack one of the best games out there for casino fans when it comes to house edge, which refers to the built-in advantage the casino holds over the player before the start. It also explains why blackjack is so popular – because statistically it gives you the best chance of success. Whereas, sport differs. Certain sides could be odds-on, not offering decent payouts, whilst you may fancy a flutter on the underdog on certain occasions for a bigger, but more unlikely victory. Either way, the excitement and unpredictability will continue to attract players to blackjack and sports betting. Another similarity comes in the form of strategies, although neither guarantee success. Whether you want to stick to home teams in your sports bet or always split 8s in blackjack, you can follow guides but you should never expect them to continuously work. Strategies can help you develop a deeper understanding of any game, and how the odds work. Yet, as mentioned, the unpredictability is what makes betting appealing. Overall, odds in gambling can play a big part in why people play. For blackjack fans, the low house edge means you can secure regular wins, but never at long odds, whilst sports betting depends on your preferences.